Who needs a conventional cookbook stand when you can go paperless? 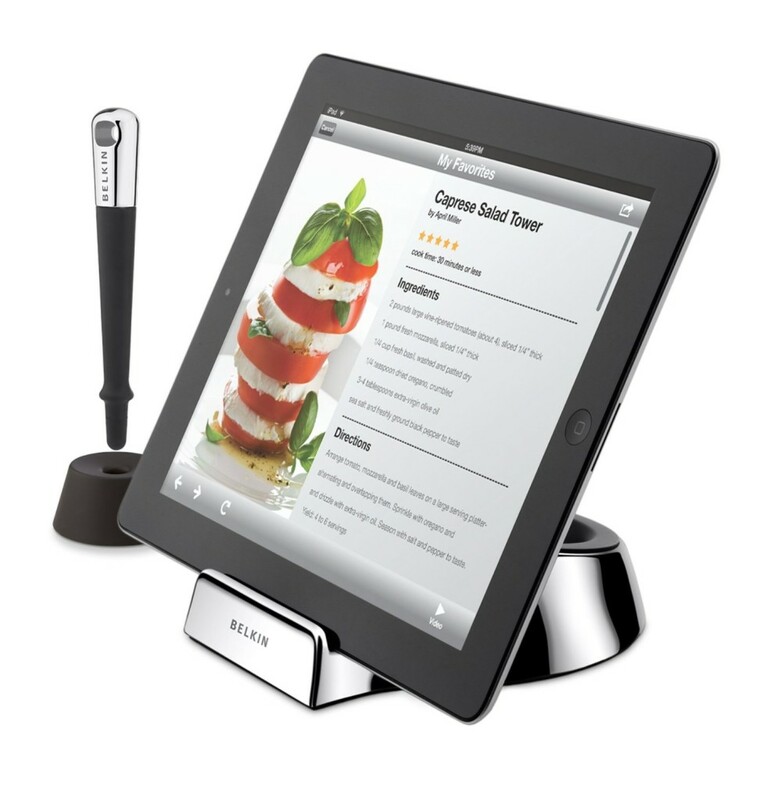 I came across the Belkin chef stand and think it would make such a cool and practical gift for anyone who enjoys cooking. Just secure your iPad in and use the stylish magnetic wand to follow recipes preventing messy fingerprints all over your precious screen. Love it! 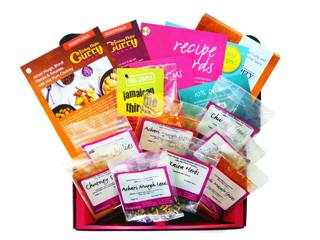 The ‘Friday Night Curry’ monthly spice box curated by The Spicery delivers spices and recipe cards needed to make a curry dinner for 4. The gift subscription is perfect for all the curry lovers and amateur cooks in your life. The ‘Friday Night Curry’ Gift Subscription is available for 3 months (£19.95), 6 months (£39.95) or a full year (£79.95). Also includes option for Vegetarian curries. What a brilliant idea! 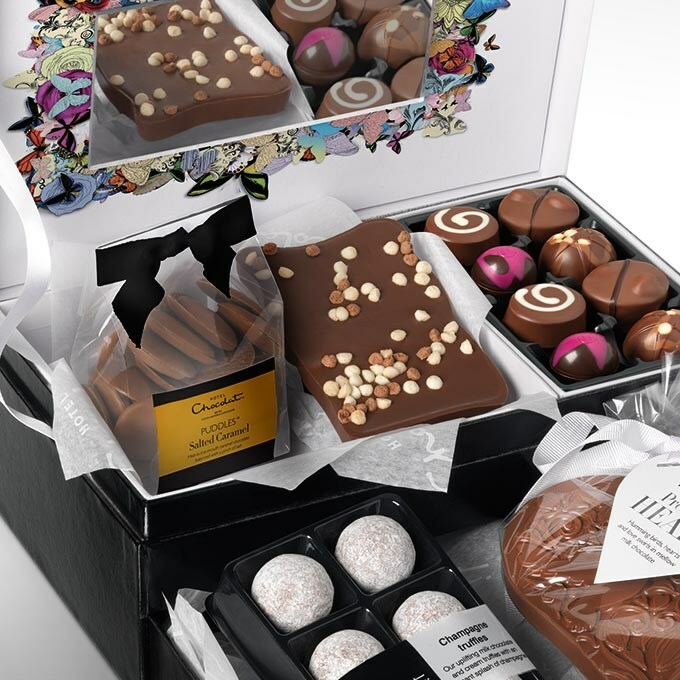 Who wouldn’t love a ‘beauty box’ filled with delicious chocolate for Christmas? Sadly, the chocolate runs out but the elegant box lives on to store all your beauty essentials. This is a perfect gift for the chocoholic beauty in your life! 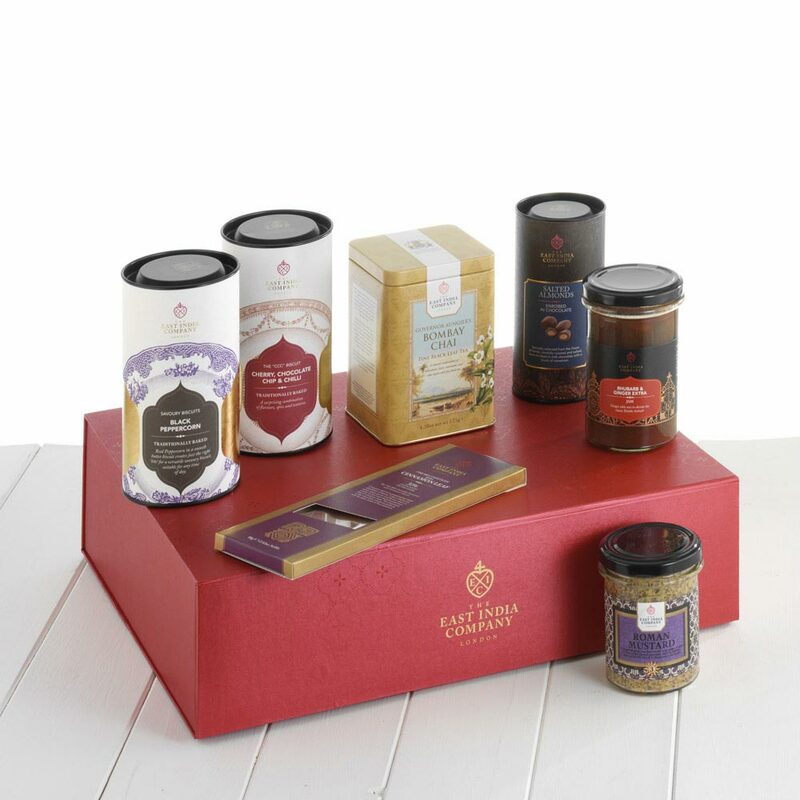 The East India Company offer a range of specialty teas, coffees, chocolates and specialty foods inspired by travel, adventure and culture. I recently tried the delicious Cherry, Chocolate Chip and Chilli biscuits and there are so many other unique flavours to choose from. Their Christmas hampers will suit a variety of budgets from £20 to £200. All gorgeously packed and presented. Highly recommend them for Christmas gifts! 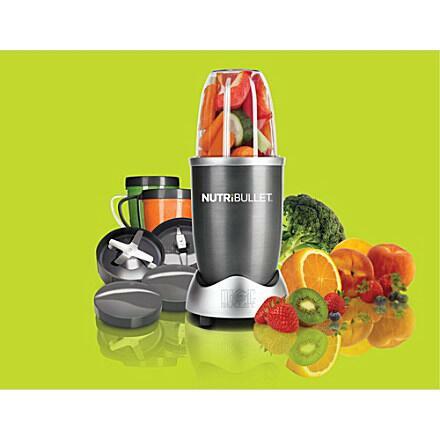 The NutriBullet is not a juicer: It is a superfood nutrition extractor. Hmmm….they had me at superfood. The NutriBullet is compact, easy to manage and a healthier alternative to a juicer as it retains all the fiber and other nutrients that would otherwise be lost. This would make a fantastic gift for the healthy (or wannabe) superfoodie in your life. Definitely on my wish list for Christmas! Available at Selfridges & Amazon. Hope this gives you some fun, foodie gifting ideas and saves you the stress of dealing with manic Christmas shoppers! Which one of these would you like for Christmas? Tell me! Wow! what fabulous gifts. I like the NutriBullet! Definitely a healthy gift! Isn’t it? I love the look of it! I love the Belkin stand and wand – what a cool but simple concept. I’m forever getting my screen wet and dirty when cooking! I know! Such a handy little gadget. There’s ones that you can mount on a cabinet too to save space. Also, saw a cheaper version of Belkin at Lakeland over the weekend. Thanks for the comment, Deena! Always try to be brief but informative! ;) The curry subscription idea is brilliant and omg the bullet!! Want it! Pingback: Hungry Aphrodite » Liquid Breakfast with Joe the Juicer! I found your blog very useful. Thank you for posting this. Hi there! Sorry for the delay in my response – didn’t get notification of your comment. Glad you found it useful! :)?